Super cute company with an even cuter cause ! Planning a fundraiser at your child's school? 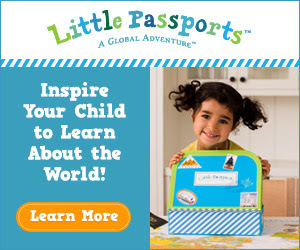 Little Passports is the perfect partner, with an award-winning educational product that kids and parents love.